Non-Surgical Rhinoplasty Toronto- How long does it take? Non-surgical rhinoplasty is a quick and painless procedure that gives impressive results in as little as 10 minutes! 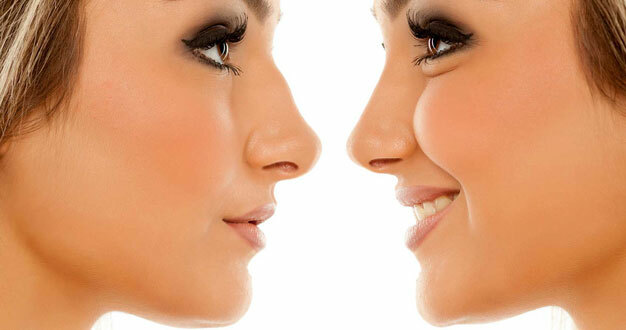 Although non-surgical rhinoplasty can change the shape of your nose, it cannot make it smaller. A non-surgical rhinoplasty is a treatment for those who do not want to go under the knife to address a small bump or crooked nose. Non-surgical rhinoplasty is commonly referred to as a non-surgical nose-job. Non-surgical rhinoplasty is a medical procedure in which dermal fillers like Teosyal, Juvederm or Restylane, are used to alter and shape a person’s nose without invasive surgery. Although a non-surgical nose job is temporary, dermal fillers like Juvederm Voluma, can provide results that can last up to 2 years. After your Injectable rhinoplasty procedure, you may experience tenderness and soreness to the touch for at least 5-7 days. It is strongly recommended that facial massages and wearing sunglasses be avoided for 48 hours. Precision and care is essential to ensuring patients receive their desired outcome. Be sure to pick an experienced surgeon beforehand and ensure he is knowledgeable in facial anatomy. 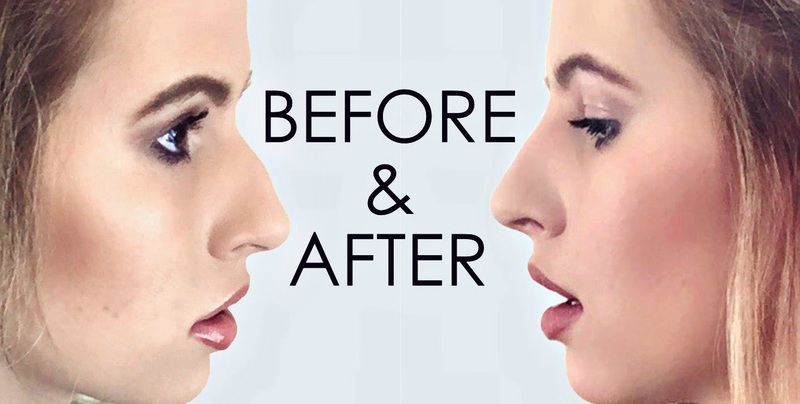 For more information on non-surgical rhinoplasty or non surgical nose job, visit: https://www.lastinglooks.ca/injectable-rhinoplasty-toronto/ at Lasting Looks Clinic in Toronto.